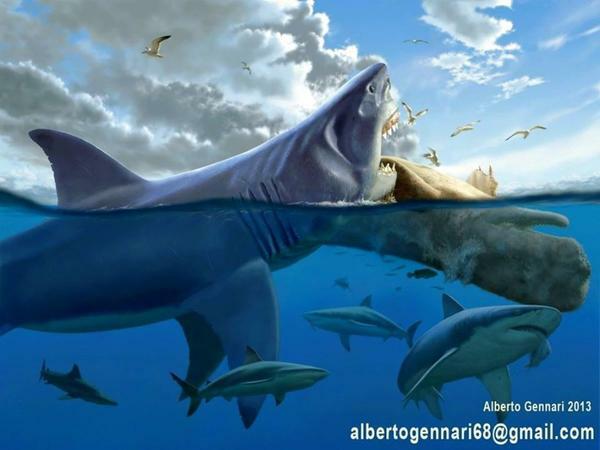 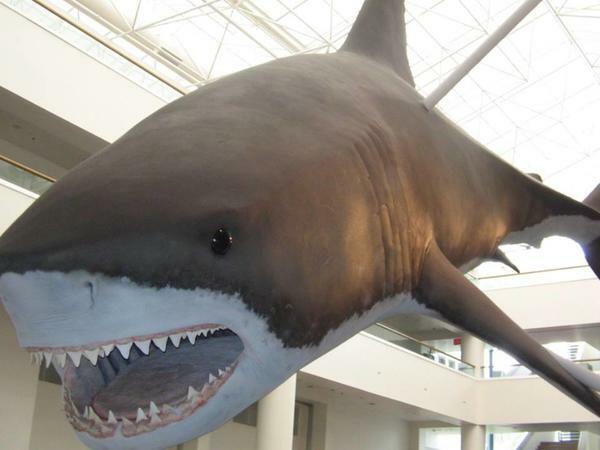 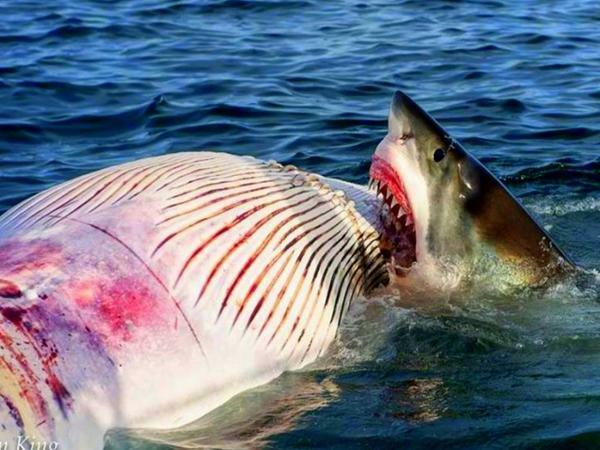 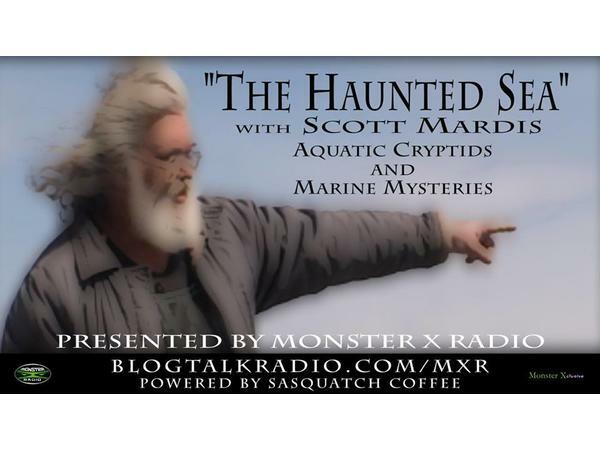 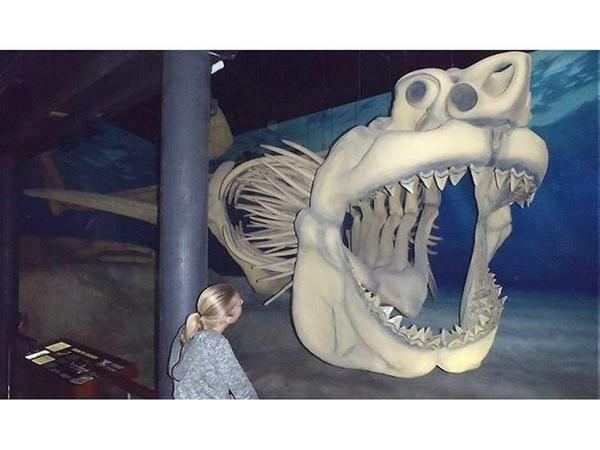 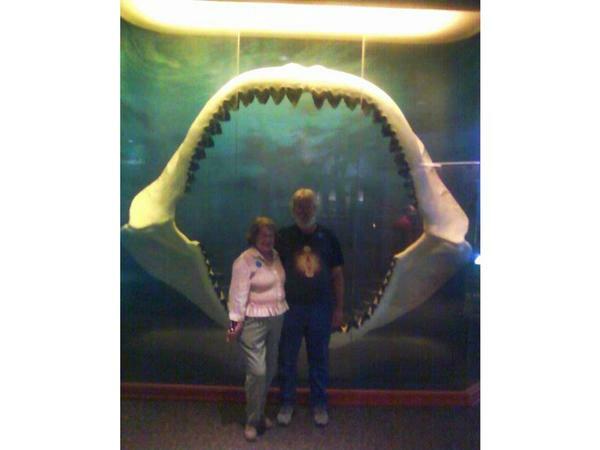 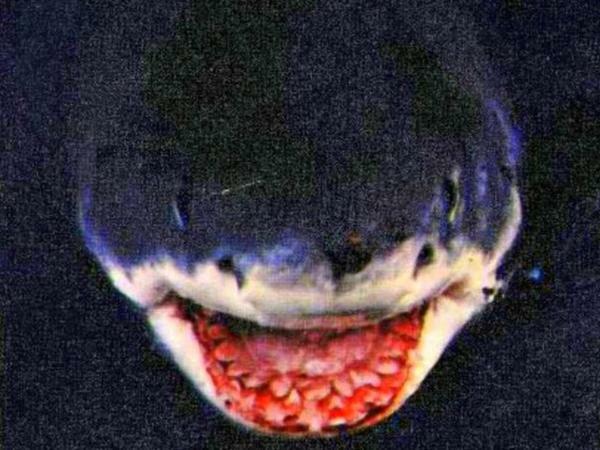 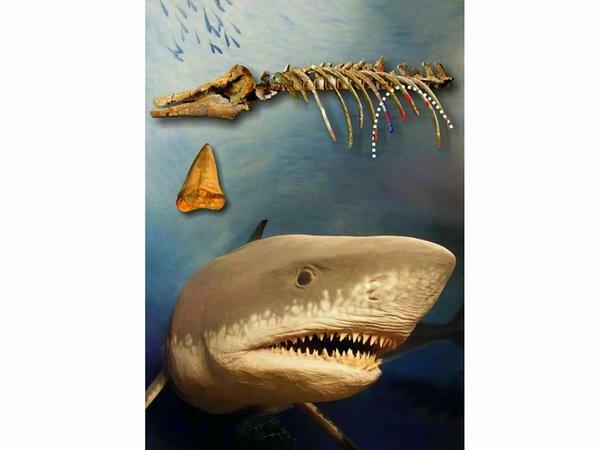 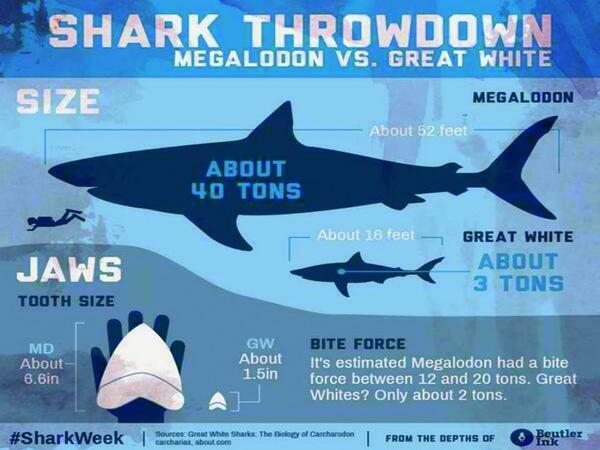 The Haunted Sea with Scott Mardis- Megalodon the World's Greatest.. Scavenger? 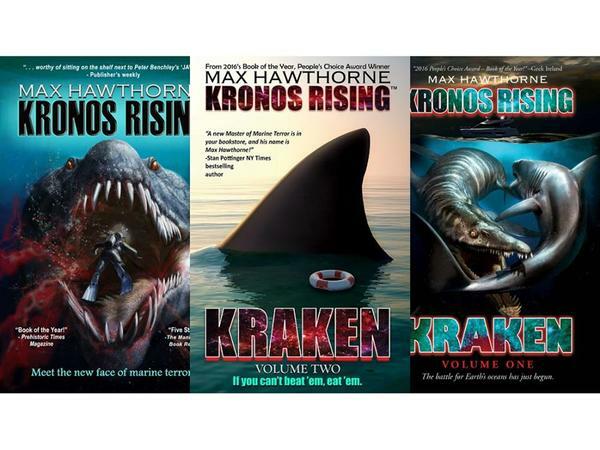 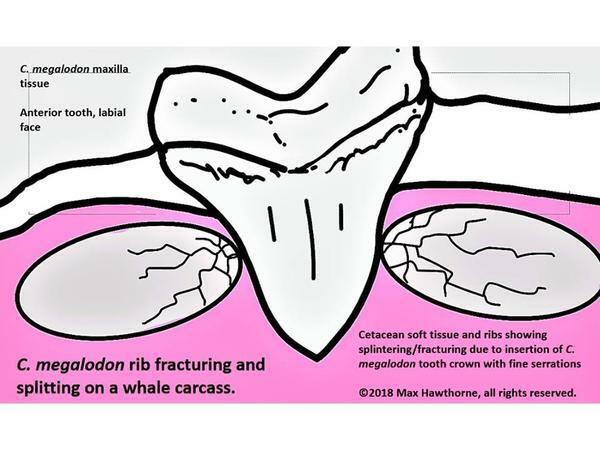 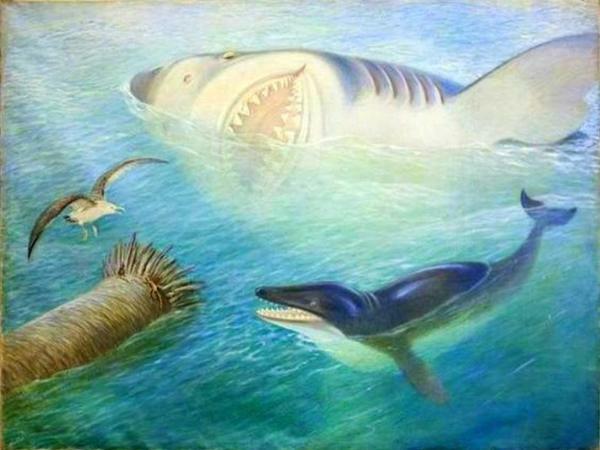 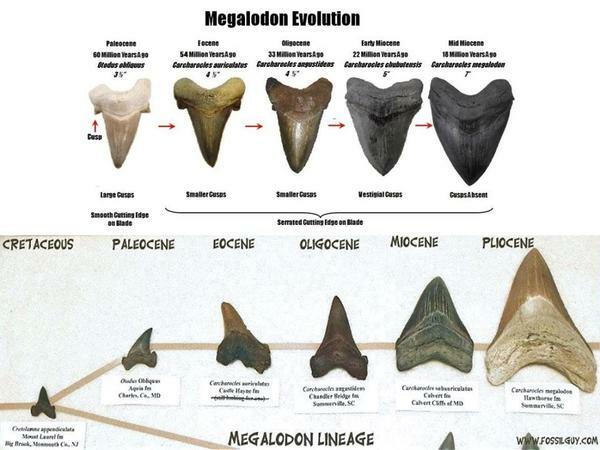 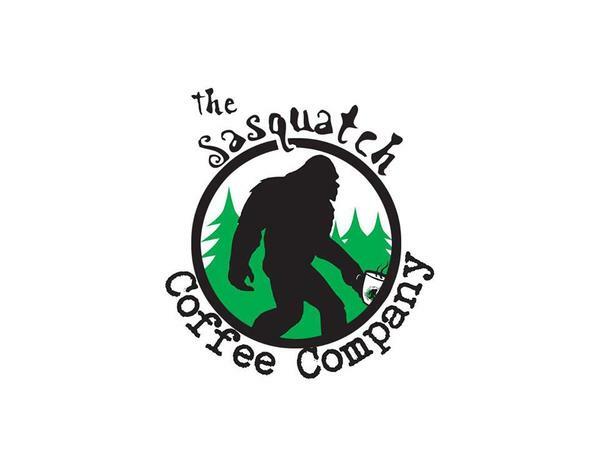 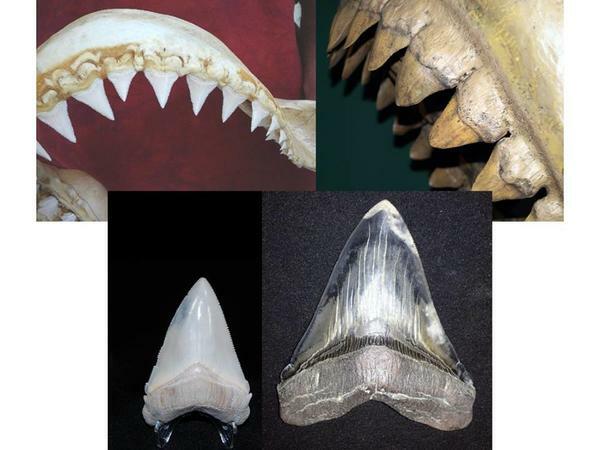 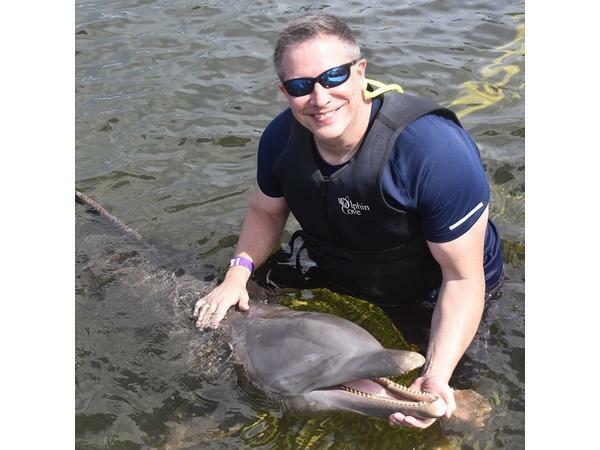 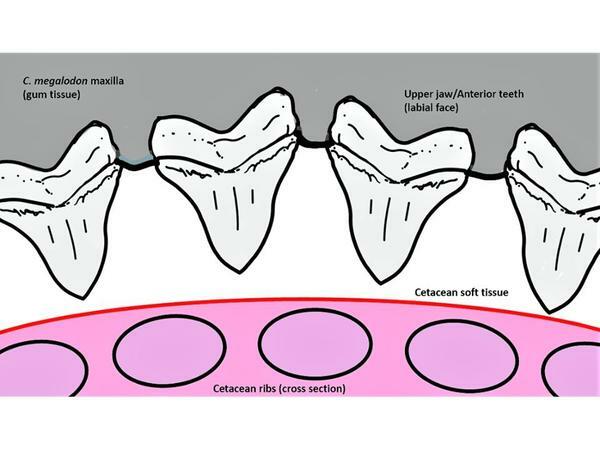 Scott Mardis and Julie Rench sit down with award winning book author of the "Kronos Rising" series Max Hawthorne to discuss Max's theory that Megalodons, as they reached adult sizes, graduated from active hunters to active scavengers. 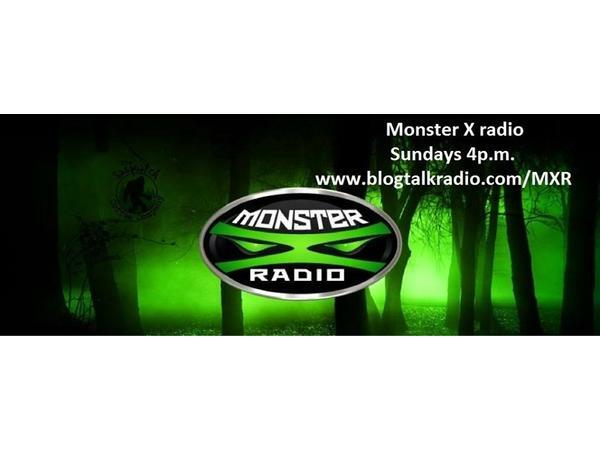 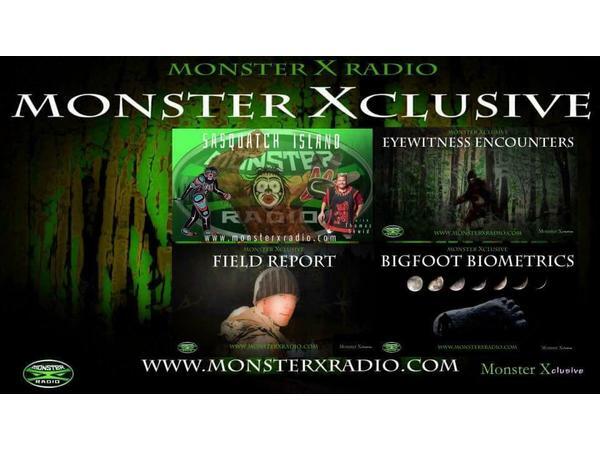 Julie Rench is a marine creature enthusiast and lives in her beautiful home state of North Carolina and a co-host of Monster X Radio.